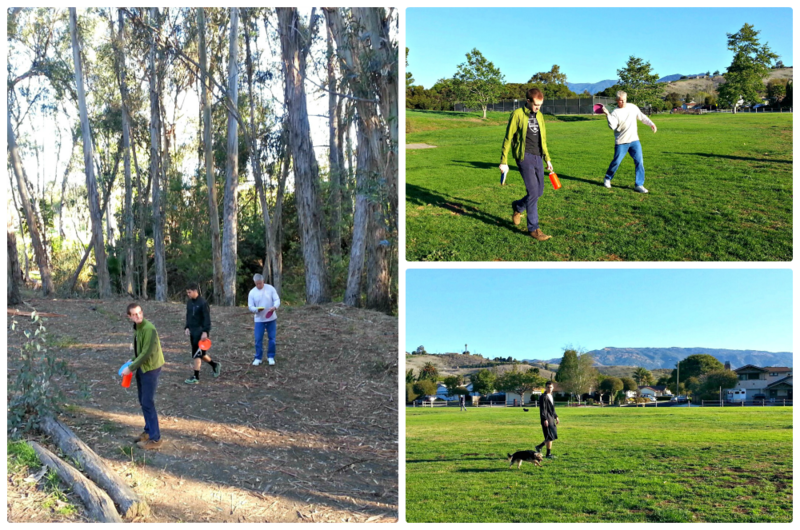 We took my dad frolfing for the first time! 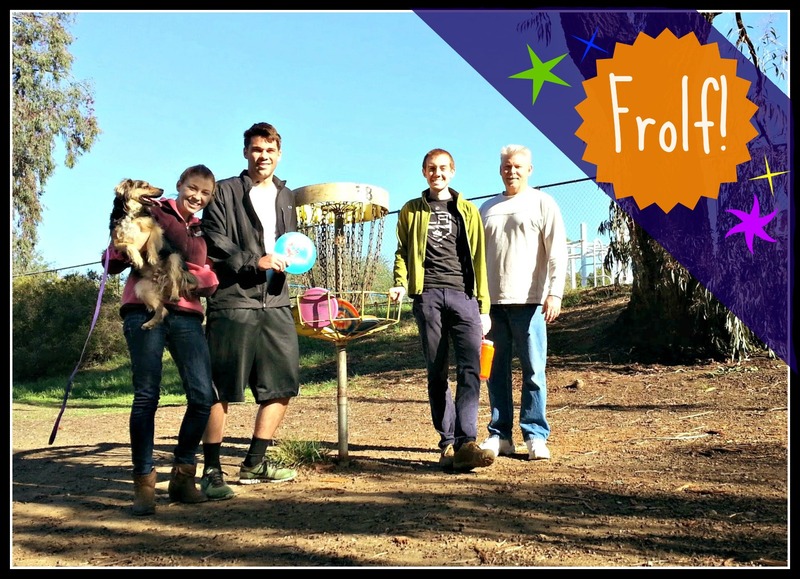 Posted on March 30, 2014 March 31, 2014 Author SharellLeave a comment on Frolf! BBQ chicken pizza? Check! Backyard bowls? Check! Oreos? Check! It Takes Two? Check! And the best sister ever? Check! Posted on March 21, 2014 March 31, 2014 Author SharellLeave a comment on Sister Girl’s Day! Posted on March 20, 2014 Author SharellLeave a comment on Love this. 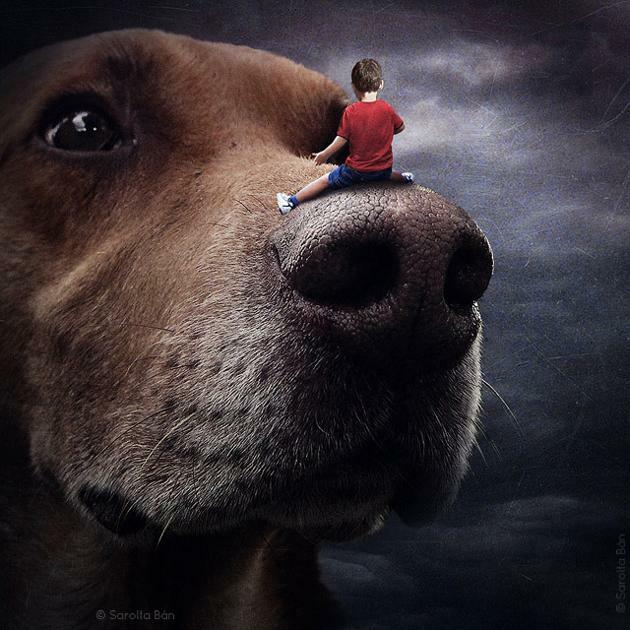 Photographer Sarolta Ban turns photos of shelter pets into complete works of art to help them find homes. Check them out here! 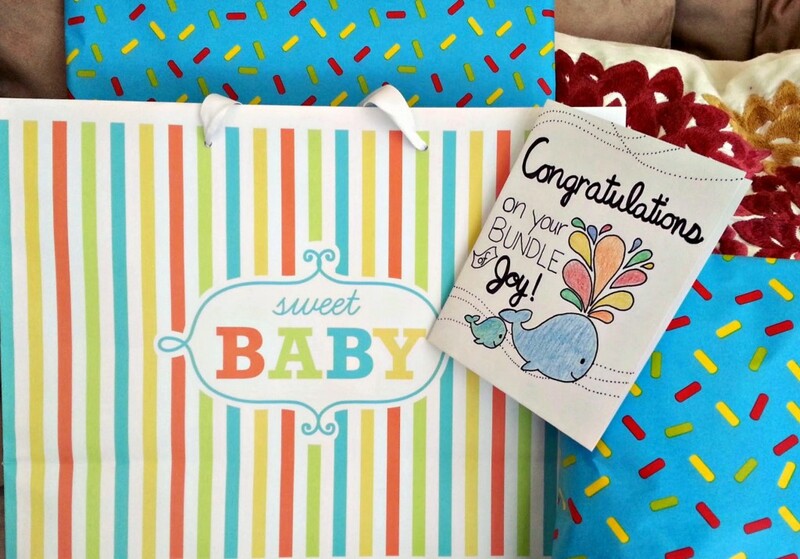 This weekend was Casey’s Aunt’s baby shower! All the girls got together and had a great time celebrating Lorin and the baby boy. 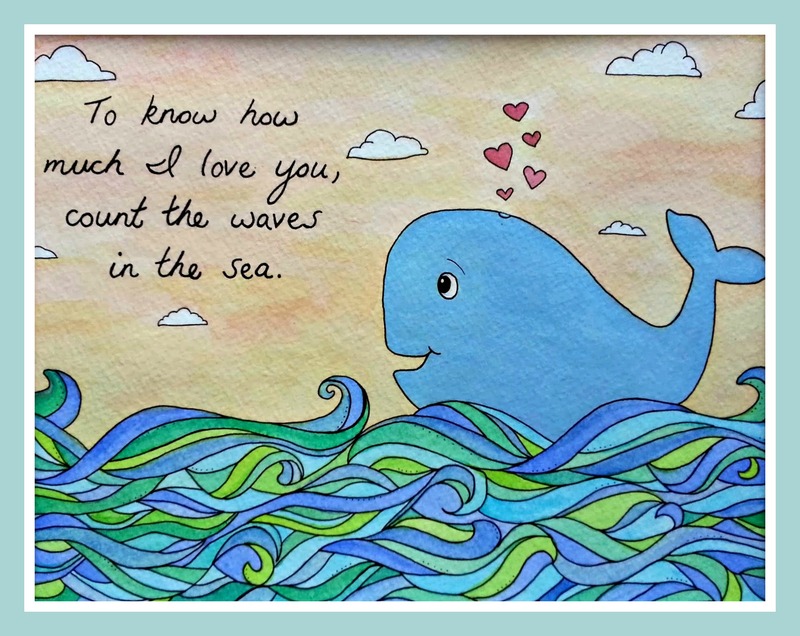 Her nursery is beach/nautical/ocean themed, so I painted her a whale scene with a cute quote on it and 3 sea creatures on wooden blocks. 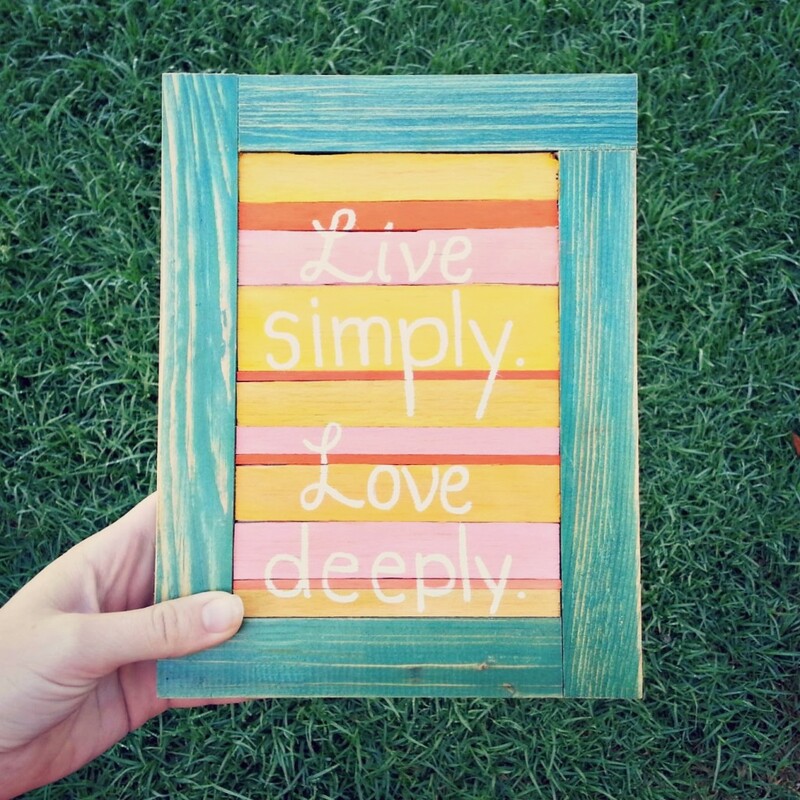 Posted on March 11, 2014 Author SharellLeave a comment on Handmade. 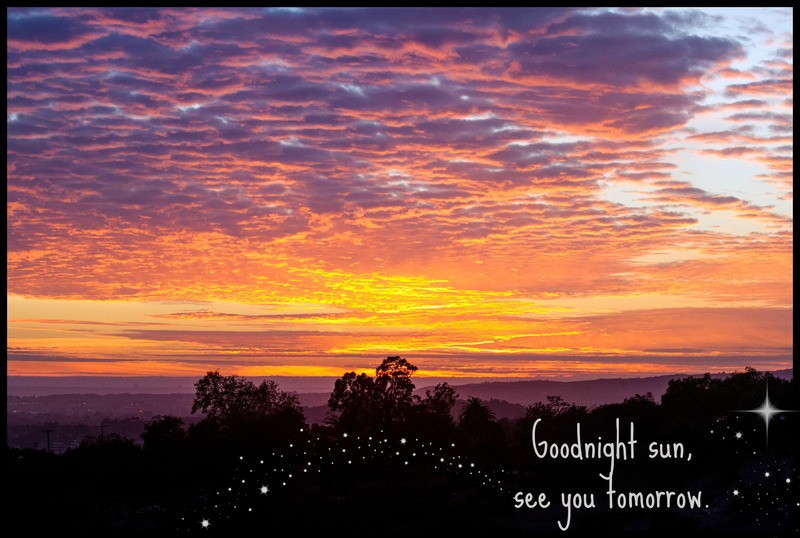 Posted on March 4, 2014 Author SharellLeave a comment on Goodnight sun. 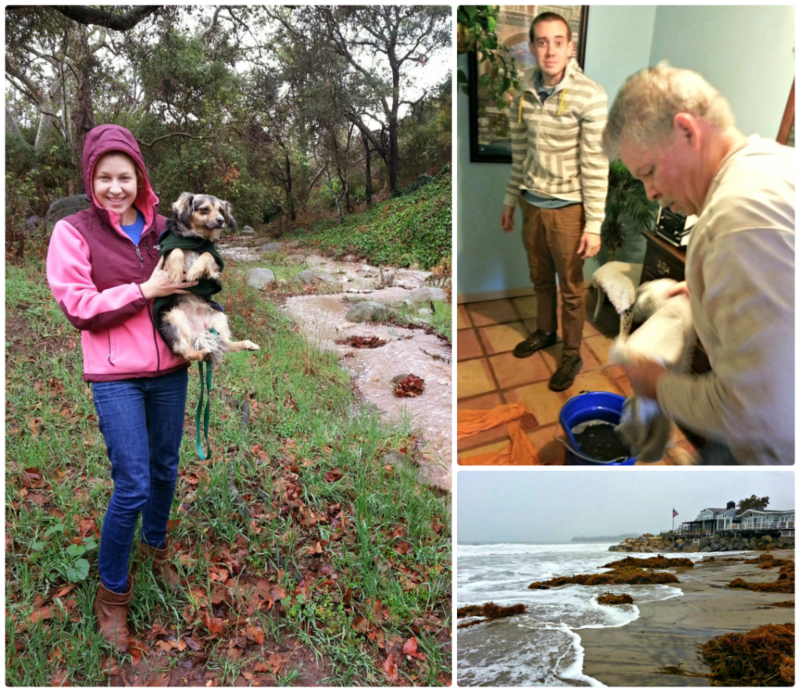 Santa Barbara got it’s first dose of decent rain in years. Which caused our apartment to flood. With over 150 gallons of water taken out, it is finally starting to dry out-hooray! On Sunday morning we headed to Summerland to find driftwood after the storm. Penny had a blast running around (and pooping 4 times! Sorry, TMI) while we were there. Then we picked up sammies at this awesome market and had a picnic in the car at the beach in the rain. I got the prosciutto sandwich with basil, pesto, pine nuts, tomato, fresh mozzarella, and other goodness. YUM. Head to Cantwells Market if you want to try it! Also, check out this video of a wave crashing through a window of a restaurant on the SB pier! Posted on March 2, 2014 March 2, 2014 Author SharellLeave a comment on This weekend.